The app is part of Google’s push to give people access to true, fair and balanced reporting. It also brings a redesigned appearance more in line with other Google apps. The app uses real-time AI and machine learning to analyze the ‘fire hose’ of information streaming across the internet and organize it into stories. Part of that is the ‘Full Coverage’ feature, which provides a more complete picture of ongoing stories. It takes in coverage of a story from a number of sources and stitches it together for an impersonal view of events. Additionally, Newscasts compiles GIFs, YouTube videos and other news sources into a single card. If you’re not excited to submit all your news to Google’s curation engine, you can still subscribe to your favourite news sources with your Google account. 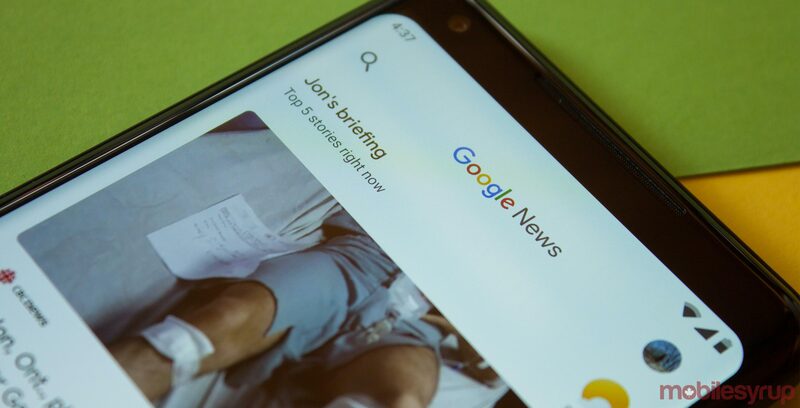 Not only will you have access to content in Google News, you’ll also have access to the paid content automatically in Google Search and on publisher’s own websites. It’ll be exciting to play around with the app and see if it delivers. It certainly looks good–hopefully it reads well too.